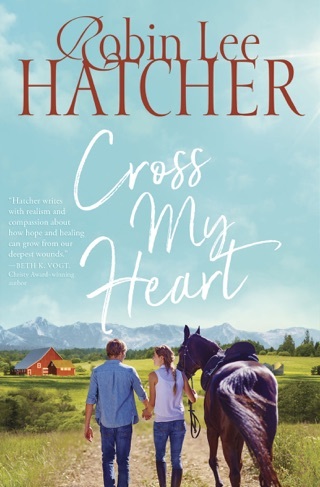 Hatcher (You're Gonna Love Me) sweetly explores the ways hardship and unfaithfulness can lead to love through the healing powers of forgiveness. In Hope Springs, Idaho, Jessica Mason is pregnant and grieving the death of her husband and six-year-old daughter in a car accident the previous winter. Harboring the secret of her late husband's infidelity, Jessica shuts everyone out of her life and buries herself in the memories of her former life. When handsome political operative Ridley Chesterfield moves in to the empty house next door in order to lay low after falsely being accused of leaking information to an opposition campaign, Jessica begins to warm up to her new neighbor. Ridley, who spends his time painting and fixing up the house, cannot help but want to be around Jessica. 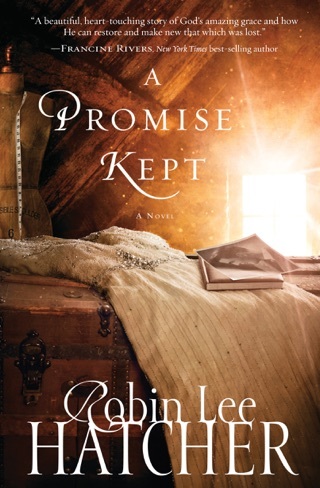 As Ridley learns to have forgiveness for those who falsely accused him, Jessica begins forgiving her husband and growing closer to God by reading her great-grandfather's Bible and the notes he left there. As Jessica and Ridley fall in love, they both learn that true healing can only be found in forgiveness. 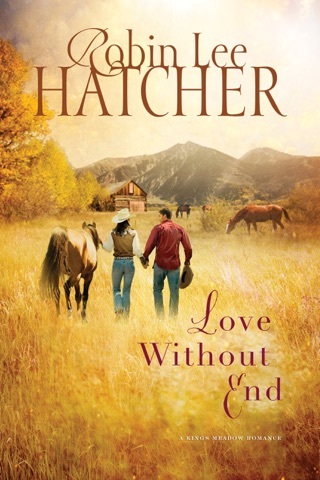 Hatcher's moving novel is rich in healing and hope, and realistically portrays the tough introspection that sometimes comes with being hurt. 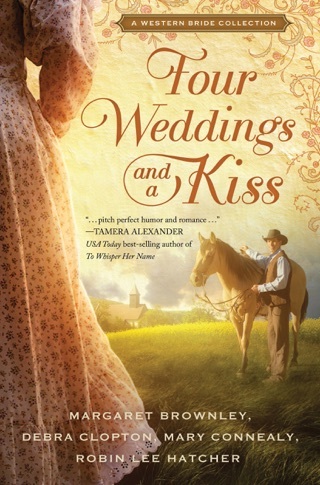 I loved this incredible time-slip romance novel! The two time periods in this book are contemporary and Depression Era. The main characters in each period are fantastic. Their depth pulled me into both stories and captured my interest and emotions. I was caught up in their difficulties and heartaches. I was rooting for all of them to sort out their problems and move past them as they matured because of them. They grew in their faith and learned to trust God more. The journey to forgiveness was wonderful. It is something that we all struggle with at some time in our lives. We can learn from seeing how these characters progress on their emotional journeys. I was captivated by the idea that Jessica was led through her journey partially by reading notes that her great-grandfather had written in his bible. I don’t write many things in the margins of my bible, yet when I received my father’s bible the first thing I did was to look and see if he had. I received a complimentary copy of this book from the publisher. I have chosen to write this review to express my personal opinion. Jessica five months was not enough after losing husband and daughter, her grandmother’s funeral today brings it all back. A legacy of a Bible once again be passed on,, was left to her now. Solitude was what she wanted, in time maybe let people in. Her Mom’s words she hoped this. Bible would bring her peace, and answers she needed to begin again. Rildley needed a place of quiet to get his head on straight, and figure out what he wanted to do next. He was at peace,with God now, and then start being with people again. Story that pulls you in, of two people wanting the solitude, and pushing the hurt in the background, coming to realize they are never alone. God and prayers of others are with them. Making choices of moving forward and connecting with others. A simple step was bathing a dog he found, together. Her books always reach you for the issues and emotions and how the characters deal with them. 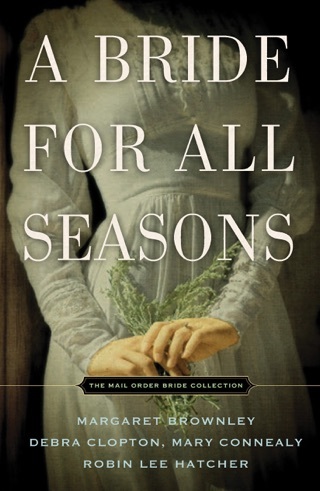 Given ARC by Net Galley and Thomas Nelson for my voluntary review and my honest opinion. Wow, what a fantastic read. Robin Lee Hatcher does it again. This was such a great book with relatable people. Romance and mystery, keep you on the edge of your seat. The author grabs your attention at page one and keeps it all the way to the end. This is such a page turner that you can’t put it down. 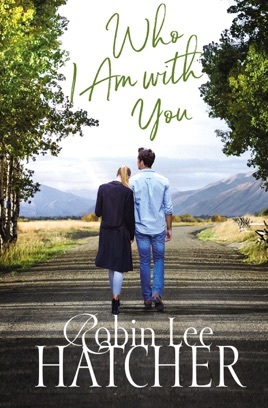 If you haven’t discovered Robin Lee Hatcher, I highly suggest you read this book, and I assure you that she will be your new favorite author! !